Our cancellation policy is simple: you must cancel your booking with a minimum of 24 hours notice before your Check In date. Our Check In time starts at 11am. So, if you were supposed to be arriving at 11am on Tuesday, you'll need to cancel before 11am on Monday. 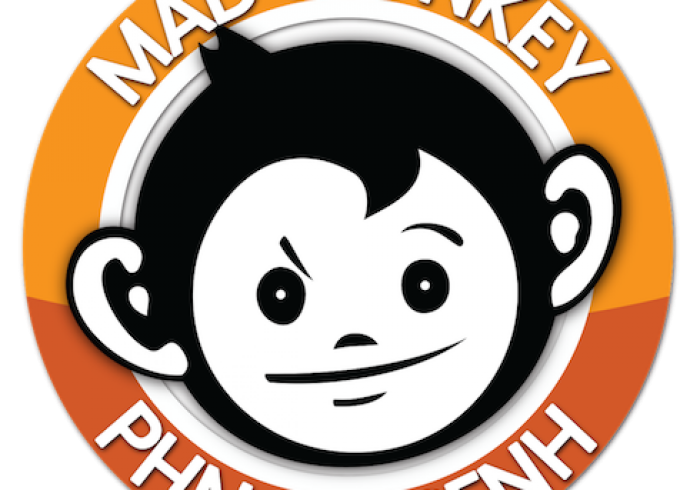 If you booked directly with us, either in person or through our website, you need to email us at phnompenh(at)madmonkeyhostels.com to cancel your booking - your cancellation is not confirmed until you have received an email back from us. 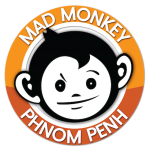 Welcome to Mad Monkey Phnom Penh, the largest hostel in the city and a socially responsible business. We are the place to make friends and make memories in Phnom Penh. If you're looking for cultural experiences, we have a full range of local tours. We can also help you with travel, tickets, and visas. If you need to relax after long travel days, we have an awesome swimming pool and poolside bar (absolutely key in the Cambodian heat!). If you came to party, our Rooftop Bar never disappoints. We'll show you the best night on the town Phnom Penh can offer. If you're in Phnom Penh on a Thursday, do not miss our Pub Crawl. We've got you covered for these big days and nights - our restaurant serves up delicious Cambodian and Western-style meals, prepared to international health standards. To top all this off, your stay at Mad Monkey contributes to the local community. All of our staff are paid fair wages and benefits. Your booking also helps fund education projects and build water wells for Cambodia's rural communities. When you stay with us you're guaranteed quality, good times, a positive local impact, and over 100 other backpackers from all over the world to make friends with. Don't just take our word for it, check out our reviews - 95% of our guests absolutely love their stay with us. We want you to be one of them!